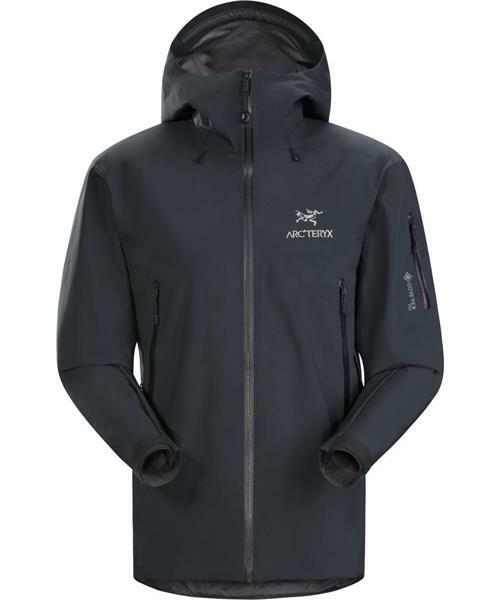 Beta SV Jacket - Mens is rated 5.0 out of 5 by 1. Rated 5 out of 5 by Philtandir from Awesome, as expected Price is very high, but you get the best. I tried a lot of alternatives trying to get something cheaper and as comfortable. In the end, what made the difference is the cut: nothing came close. I am 5'11, 150 lbs and the medium fits like a charm, especially with a thick mid layer underneath. Highly recommended.